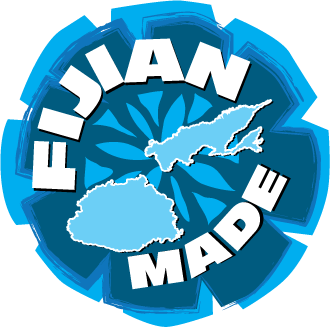 Our products are available in all major supermarkets in Fiji. Ask for BBC BHUJA brand today! We also export our products.